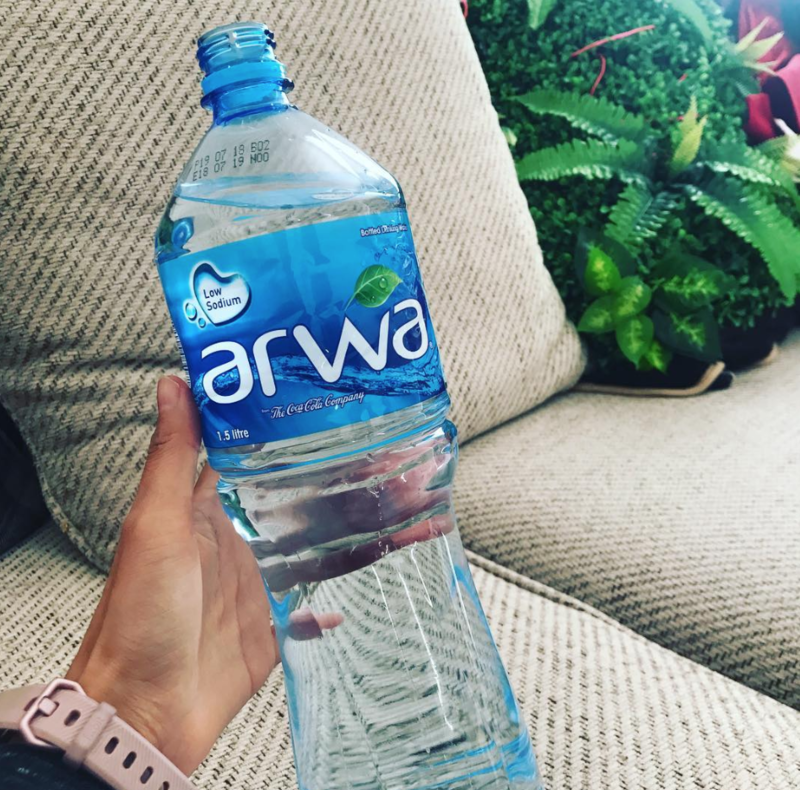 With the arrival of the winter season, the International Bottled Water Association (IBWA) is reminding consumers that it’s just as important to remain hydrated through the cold winter months as it is during any other time of year. Moisture loss isn’t as noticeable in the winter because people don’t sweat nearly as much as they would during the hot summer months. In addition, breathing dry winter air increases moisture loss through exhaling water vapor. For that reason, performing even normal, everyday activities during the winter can lead to mild dehydration, which at a 1-2 percent loss of weight can affect a person’s mood, energy level, and mental awareness. The heating systems we use in winter can also contribute to issues with staying adequately hydrated because they pump houses full of hot, dry air, according to the Cleveland Clinic. “Breathing dry air can cause respiratory ailments such as asthma, bronchitis, sinusitis and nosebleeds. Breathing dry air also can cause dehydration, since body fluids are depleted during respiration,” says the Cleveland Clinic. Oddly enough, nighttime hydration can play a critical role in how well people sleep. Every night while sleeping, a person’s body loses up to a pound of weight, all moisture from sweating and breathing out water vapor and carbon dioxide. It’s easy to overlook your hydration needs during the winter months, but that’s the reason why, more often than not, the dull ache of a dehydration headache sneaks up on us, catching us unawares. It is imperative that we remain attentive to the needs of our bodies, not matter what the thermometers tell us. Come scorching summer days, or frigid blizzards, the message remains the same: Stay hydrated, ladies!